So, I had the idea to write a post today that would somehow tie in with the commemoration of the 50th Anniversary of “Bloody Sunday” in Selma, Alabama. I had been trying to remember where I was back then, because I have no memory of the drama of those days. In my life at that time the drama was at home. My mom had re-married and we had a very volatile household. Lots of chaos. I was attending night school to get my diploma and I had a part-time job. My focus was on family issues. Absolutely. Oh, and boyfriends. In June of 1965, after an argument with my mom (we made up later) I left home, never to return again. My personal life was such that my reality only stretched so far. Minute to minute. My struggle was keeping a roof over my head, getting a job, eating. Then I had my daughter, and it was all about me and her. I have not spent a lot of time dwelling on equal rights or civil rights or women’s rights. I have simply been living my life the best way I could. Like my brother says, I was just trying to figure out how to survive. Not that racial issues have not touched my family, my youngest brother actually got beaten up in the 6th grade by a group of black kids because they thought he was white. Struggles come in all different forms. Judging by the movies my father made, I think Eddie was just enjoying his life. 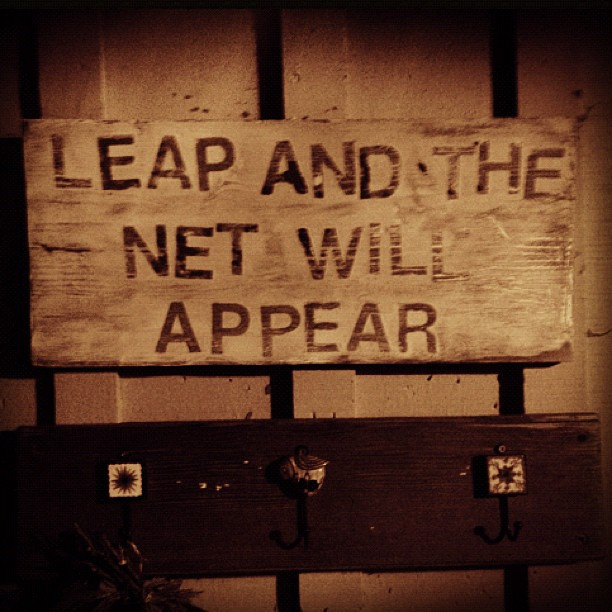 He did what he wanted to do, from 1917 when he wrote his first song, through the 20s, 30s, 40s, till 1950. Yes, his movies were “All Colored Cast”, but they were comedies or scary movies, movies to entertain. Movies to help people have fun, despite the racial strife. 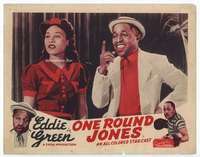 In 1940 Eddie conceived and financed The Sepia Arts Picture Company and directed and starred in “One Round Jones.” I think he may have gotten the idea from the fact that in 1938 Joe Louis won the World Heavyweight Championship against Max Schmelling by a technical knockout, which, according to my mom was a big deal for black folks in 1938. Today, I found a copy of a poster (see top of post) and I found an ad in the Carolina Times announcing show times for the movie, which was being shown at the Regal Theater. Hopefully, I can own an original or at least bid on and get a reproduction of the poster. Below is a still of one of the scenes from the movie. Eddie is the guy on the right with his mouth wide open, I guess he was “Jones”. He looks like he is having a ball. His co-stars in the movie were Allen Drew, Ruth Nelson and Helen Lewis. I’m not quite sure which of the other two gentlemen is Allen Drew. Something else that probably gave him much joy was that his co-star, Miss Helen Lewis, otherwise known as Miss South Carolina, had just won the Miss Sepia America Contest at the 1940 World’s Fair in New York, under the guiding eye of Eddie Green, according to an announcement by Ludlow W. Warner, who was managing editor of The New York Age. 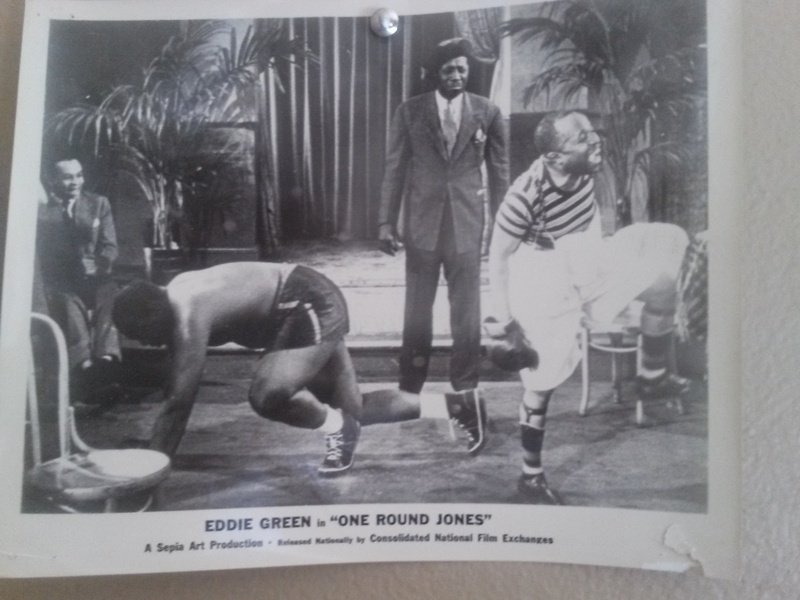 One of Helen Lewis’s prizes was playing opposite Eddie in “One Round Jones”. Notables from the auctions that closed this week were Big Premiere ($667, very rare Our Gang from 1940), Foxy Brown($376), and One Round Jones ($633, very rare first release all-black film). How in the heck does this happen? Hopefully, I can acquire some information about whoever got this folded non-US movie poster. I continue to be amazed at what can be accomplished if one puts in the time and effort. I know Eddie must have had rough times in his bid for success, but looks like his skin color was not a detriment, well, except in one area that involved my mom. 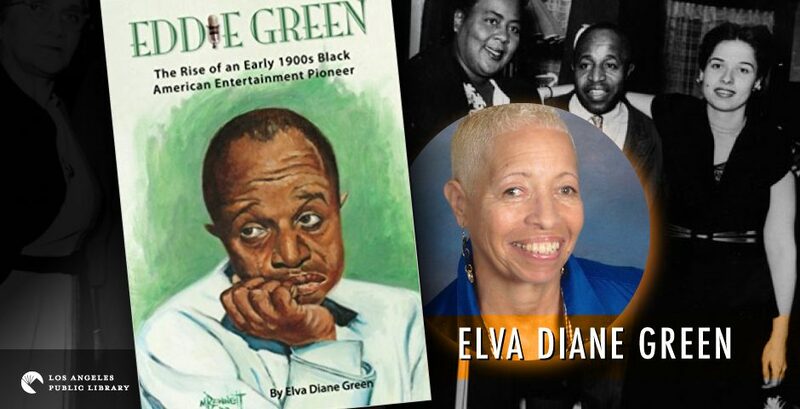 My grandmother, Sinclaire had no trouble identifying as other than Black in 1945, sometimes she was Spanish or French, so when Eddie came a-courtin’ Sinclaire made him go around to the back door. I cannot change the mind-set of another human being. I can treat my fellows with respect and I can practice tolerance. And, I can hope for better days for humanity, in Selma and anywhere else on Planet Earth. Thanks for stopping by.